Receive $50 of In Store Credit with this Purchase. Now - November 31st 2017 Receive a Free Slik 330 EZ Tripod With Purchase. They feature wide fields of view, outstanding brightness and brilliant, highcontrast images. 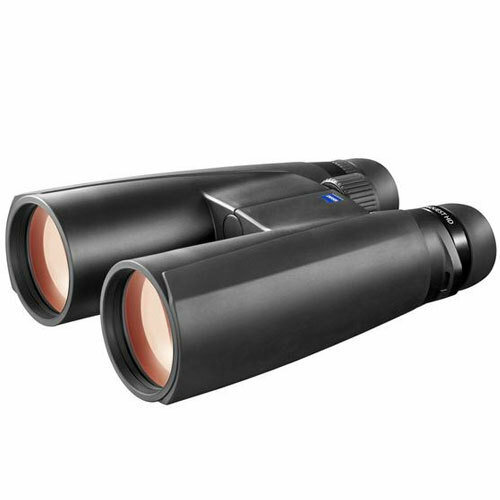 Whether you are hunting in the first light of the day or late in the evening: the 8x56 is an ideal companion. Thanks to its 7 mm exit pupil, HD lens system and T* multi-coating, it always returns bright, high contrast images. 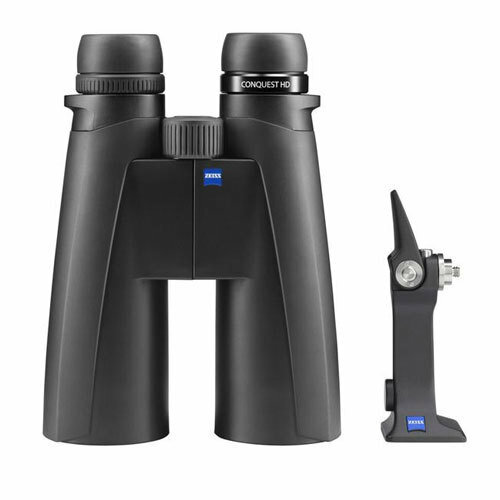 The 8x56 provides the largest exit pupil and steady images for relaxed observation well into the twilight, while the 10x56 is ideal for seeing even the finest details at long range. The 15x56 is used when extreme distances are the game of the day. 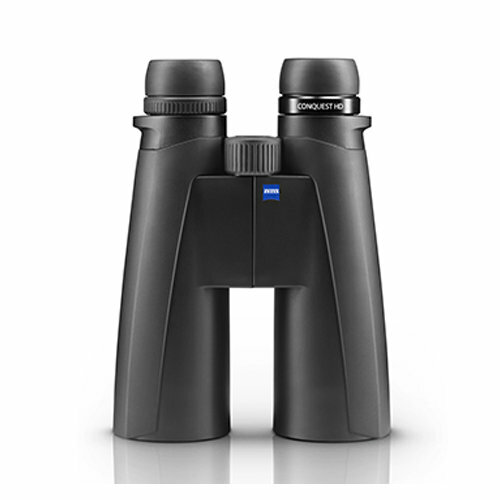 Unlock all that nature has to offer and optimize your observation experience with a ¼” tripod adapter included with delivery.